Each of the multiple power outputs use specially selected regulators for optimum performance. 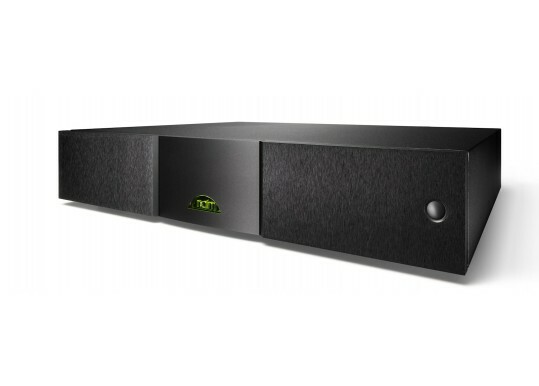 The Super-Cap can be used to power all of the Naim pre-amplifiers (except the NAC 552), phono stages and active crossovers and is the only choice for supplying power to the NAC 252 pre-amplifier. The audible benefits from adding a Super-Cap are fundamental to the music: improving timing, dynamic range, clarity and order. Particularly complex music becomes both easier to understand and listen to. Inclusion of a Super-Cap offers the additional benefit of allowing the pre-amplifier to be left switched on constantly, independently of the power amplifier, keeping the unit's complex circuitry fully stabilised at all times. 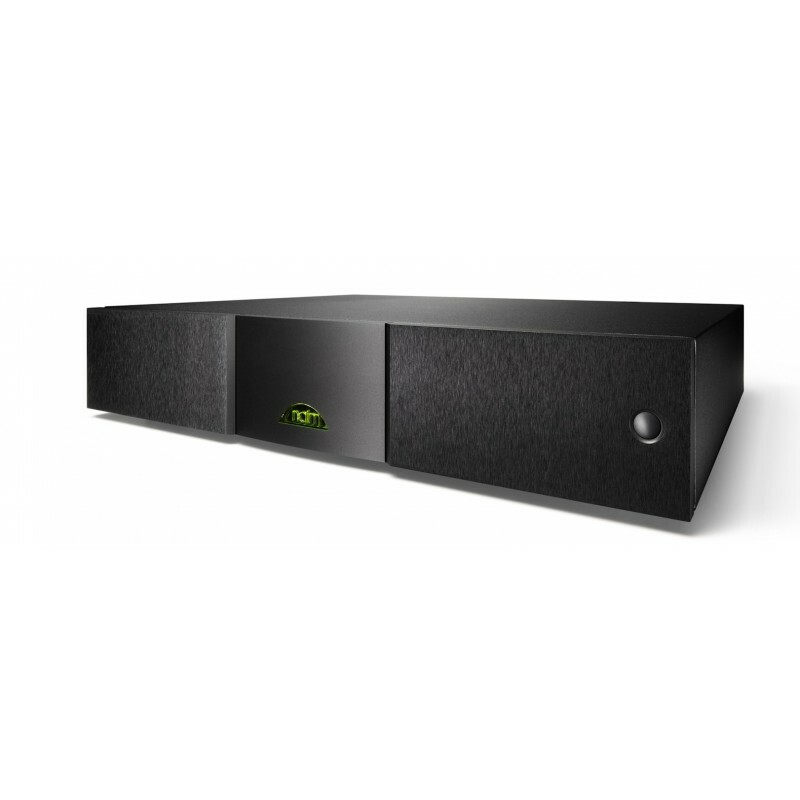 The new Naim Super-Cap sets free the musicality and dynamic range of a hi-fi system, making an incredibly effective upgrade to a pre-amplifier/power amplifier combination. Your Inquiry about Naim Audio Supercap DR is Successfully Submitted.